Established in 1998, Tulsa Overground is an annual, non-profit, non-competitive film and music festival. It’s an all ages, all styles, all genres, anything goes showcase of the most innovative films, bands and virtual reality from around the world. Our mission is to entertain, educate, challenge, inspire and unite people through the arts. 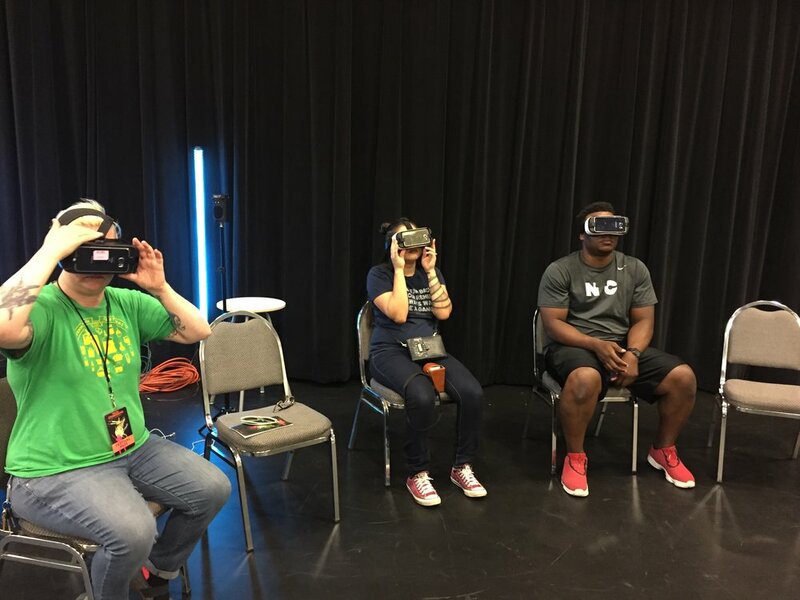 At Freelance Society, we are taking full control of the virtual reality experience for Tulsa Overground Film & Music Festival. Setting up a VR experience room with 10-plus VR headsets, 360 cameras, and the latest in virtual reality technology for May 5th and 6th. 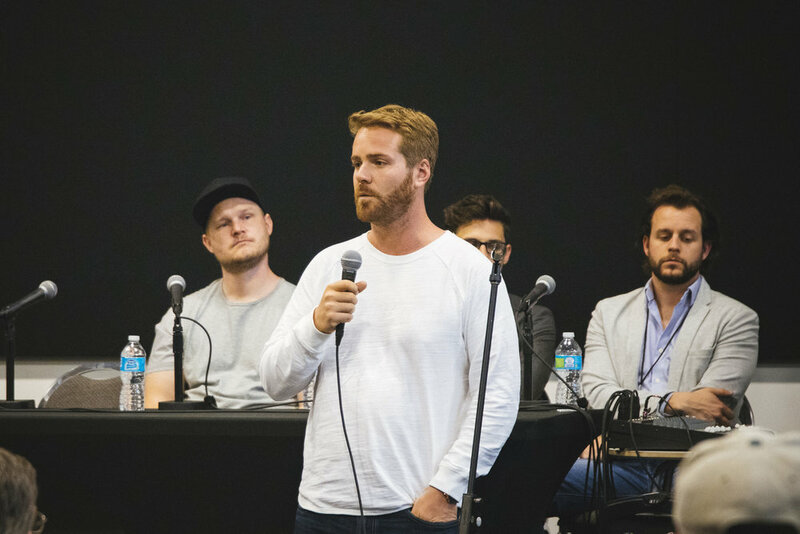 On May 6th we are having a panel speaking event called Tulsa VR / 360 Forum, bringing in creators and industry leaders who will share their experiences in this industry, followed by a Q&A. We will have multiple VR headsets such as the HTC Vive and Oculus Rift featuring interactive experiences and the latest cutting-edge VR games of all styles / all genres from around the world. Attendees will also have the opportunity to experience 360 films and documentaries created by Freelance Society and the keynote speakers. Provided by Springboard VR and their partners. 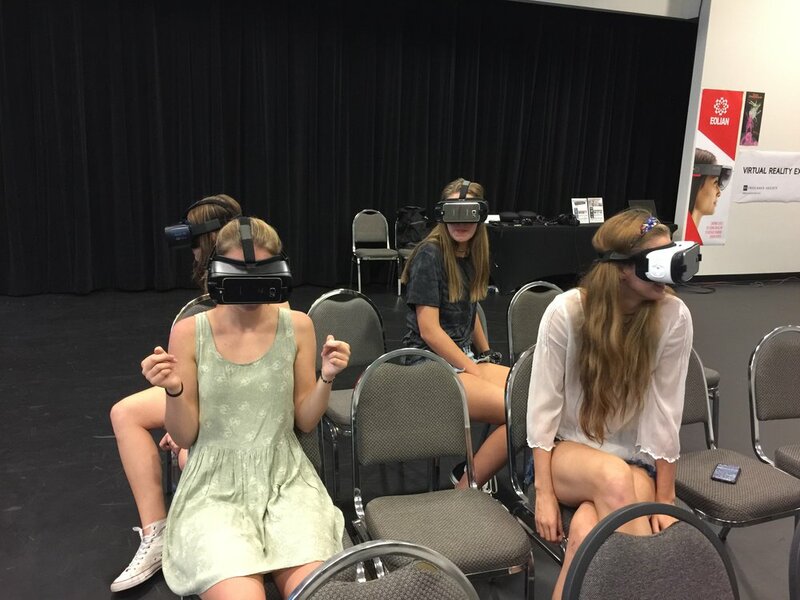 One of the first VR & 360 Events in Oklahoma. Come interact and listen to a panel of speakers from across the country and hear about their experience in immersive filmmaking, 360 journalism, and the latest technology. Hosted by Freelance Society.